There are 3 ways in which you can pay for our services. 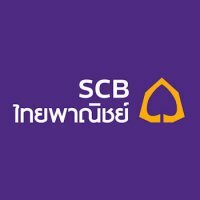 The easiest option is payment via bank transfer to our business bank account with SCB. Alternatively, you can pay securely online through PayPal however, this will incur a 3% surcharge. Another option if you are abroad is to send payment via Western Union money transfer. Payment via PayPal can be made online fast and easy with any credit or debit card. This is great option if you are not in Thailand or prefer to make online payments. 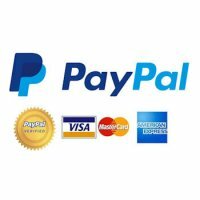 If you have requested to pay via PayPal, we will issue you an electronic invoice link to your email. Simply click the link in the email to get taken to a secure payment processing page online. If you are based offshore and would like to use our services but don’t have a credit or debit card then another easy option to transfer money is to use Western Union. 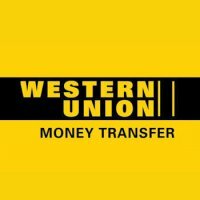 You can use this service to either send the fee to our bank account or make the money available to pick up as cash from any Western Union agent in Thailand. If you choose this option and would like to send to our bank account, please see the bank details above. If sending as a cash pickup, we will notify you of the name to send to via email. Please read below to understand out payment terms and conditions in relation to our services.